Having your tracks supported by the likes of Hardwell, Nicky Romero and Tiesto, is sure to start the fire to a promising career in music. 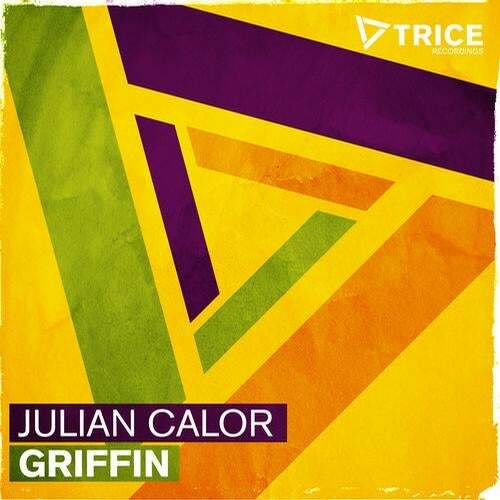 Dutch producer Julian Calor, hot off the release of his 'Space Dial' on Revealed, now lands his signature sound on Trice Recordings. 'Griffin' is a solid piece of prog-house, ready to blow up the big crowds.